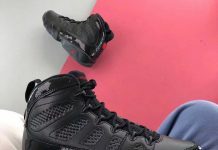 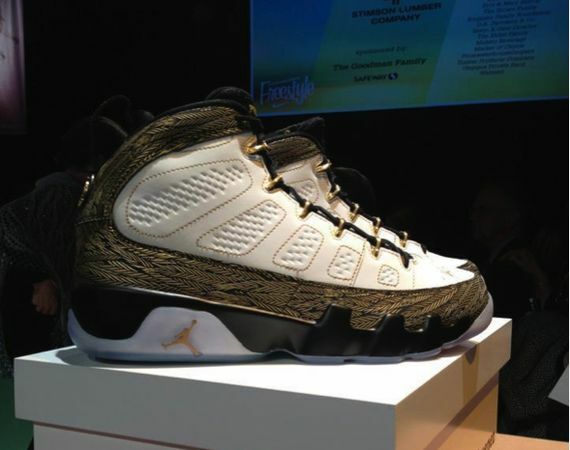 The Air Jordan 9 Doernbecher finally made it’s debut this past weekend, alongside the rest of the DB collection that should be releasing on November 30th, 2012. 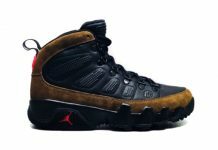 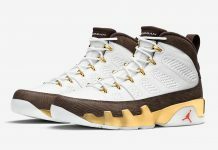 The Air Jordan 9 dubbed “Little Pollito”, features a Gold, White and Black theme with Wheat leaves surrounding the upper panels, a clear sole and gold eyelets. 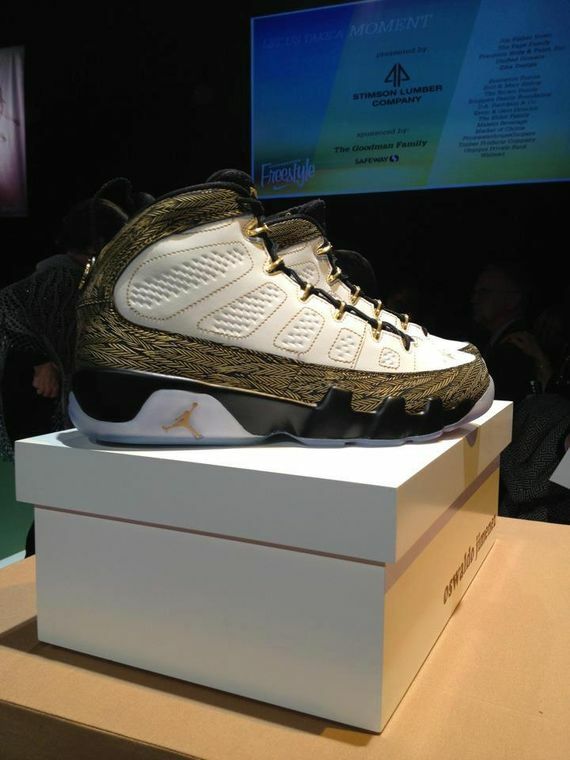 Let us know if you’ll be copping these next month!